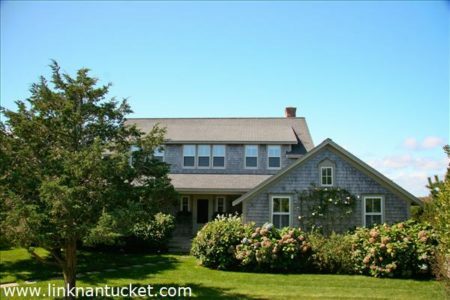 Lovely home designed by Milton Rowland on an acre of land with views across Sankaty golf course. Large deck on rear of house to enjoy beautiful western sunsets. Four bedrooms with 1st floor master bedroom suite. Room for guest cottage or garage. 5 bedroom septic. Lower Level Unfinished full basement. Great utility space with bulkhead access.